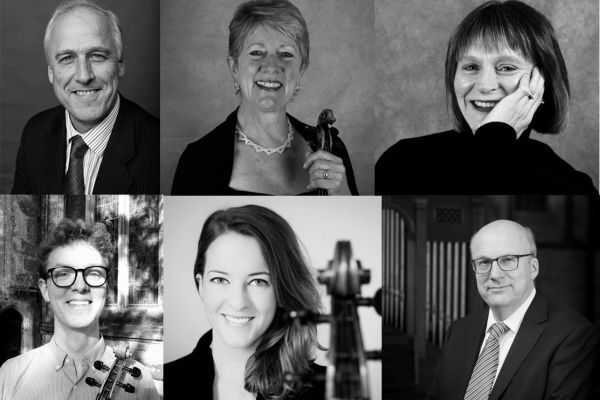 This recital is followed by a drinks reception and an opportunity to meet the performers: Dr Steven Halls (speaker), Daphne Moody (violin), Jenny Knights (violin), George White (viola), Bryony Moody (cello), David Halls (piano). Our South Transept recital series will conclude on Friday 4 October and there will be an auction held after the final recital in aid of the Organ Fund. More details here. Entrance Tickets are £12.50 per recital - all unreserved. Wheelchair tickets include one free companion.